Get Ready to Tee Off with the Frys.com Open and Intero! Buy your Frys.com Open tickets through us and give back to our local community! 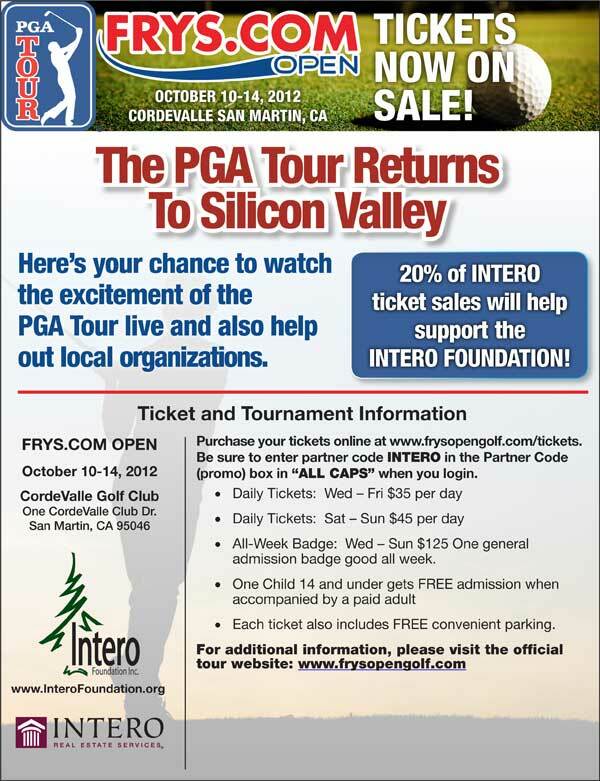 Go to www.frysopengolf.com/tickets to purchase your tickets. Enter the word INTERO (MUST BE IN ALL CAPS) in the Partner Code box. Continue with your purchase and 20% will go directly to the Intero Foundation.